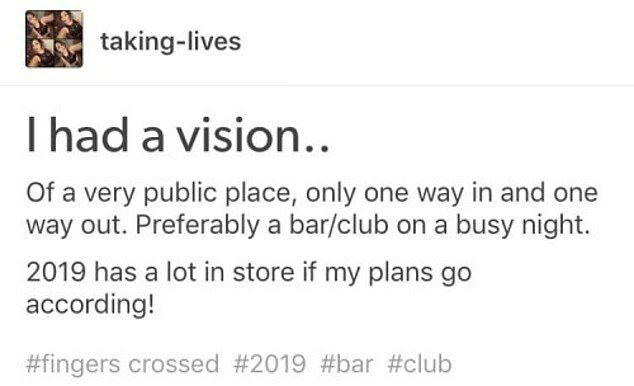 She also posted about a ‘vision’ she had of a bar or club with only one exit and that if ‘2019 has a lot in store if my plans go according! 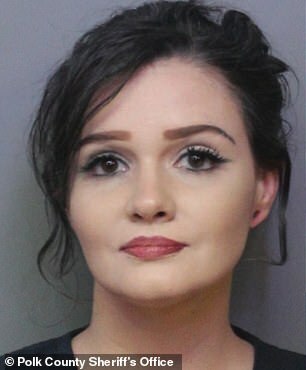 A Florida stripper was arrested and charged for threatening a mass shooting after she posted about her plans on social media. Brien Basarich, 31, of Polk County, Florida, was arrested January 2 on a charge of written threat to kill or injure, according to Polk County online jail records. Authorities said Basarich posted about her desire to kill people under her tumblr account username, ‘taking-lives,’ WFLA reported. Basarich was also said to have written, in response to a question about whether she had ever had the urge to kill, ‘A lot of us have urges, whether they will admit or not is the question. So yes, I have,’ according to the Bradenton Herald. Lakeland Police said in its arrest affidavit that Basarich had also stated that she intended to buy an AR-15 semi-automatic rifle, the same type of gun that had been used in many mass shootings across the US. 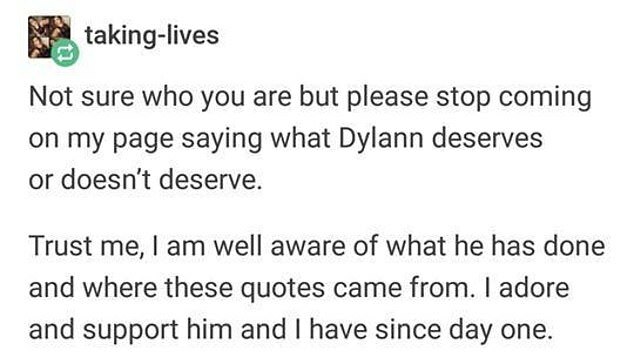 Screengrabs of her apparent tumblr account — which has since been deleted — show her telling an anonymous tumblr user that she wanted the AR-15 ‘for shooting’ and also noting adoration and support for Dylann Roof, the convicted mass murderer and white supremacist who killed nine black people at a church in Charleston, South Carolina, in 2015. Police said that when questioned about the tumblr posts, Basarich said that she admired serial killers and mass murderers, Bay News 9 reported. Basarich, who dances at Showgirls Men’s Club in Plant City, Florida, was released from jail on January 3 on a $5,000 surety bond.